As an air traffic controller you are in charge of keeping pilots in touch with where they are, what other planes are in the area, what the weather conditions are and being ready to respond in case of an emergency. Previous experience in aviation is not necessary to be an air traffic controller but you will need excellent maths skills, especially in the areas of space and time to safely manage the flow of aircraft. There are three broad categories of air traffic controllers that manage aircraft at different stages of the flight journey: tower, terminal and en route. It is not a job where you are always under high levels of stress, but you will need to be able to work under pressure at times and provide information and assistance to pilots if they experience an emergency. If you like working as part of a team and have an interest in aviation or information technology, then a career as an air traffic controller could be for you. 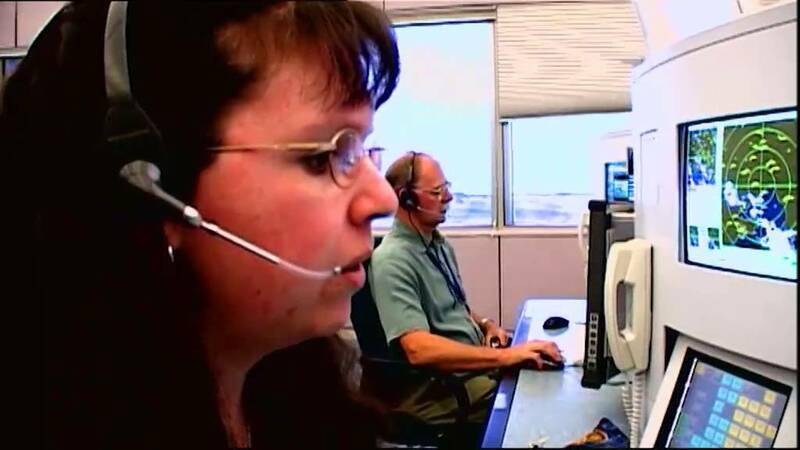 Does “Air Traffic Controller” sound like the career for you? I get to talk to planes all day, it's great fun. I like to be challenged and air traffic controlling is a challenging career. If you want to make being an air traffic controller part of your big tomorrow you will need a good handle on mathematics, writing and excellent communication skills. Here are some activities to help. Take a look at the role time plays in the world of work and the different ways it can be calculated.